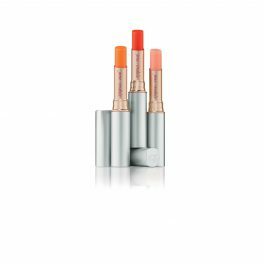 Triple Luxe Long Lasting Naturally Moist Lipstick™ offers richly-pigmented colour in a breakthrough “Triple” formula that’s long-lasting, natural and moisturising. • Triple Luxe formula is long lasting, natural and moisturizing. 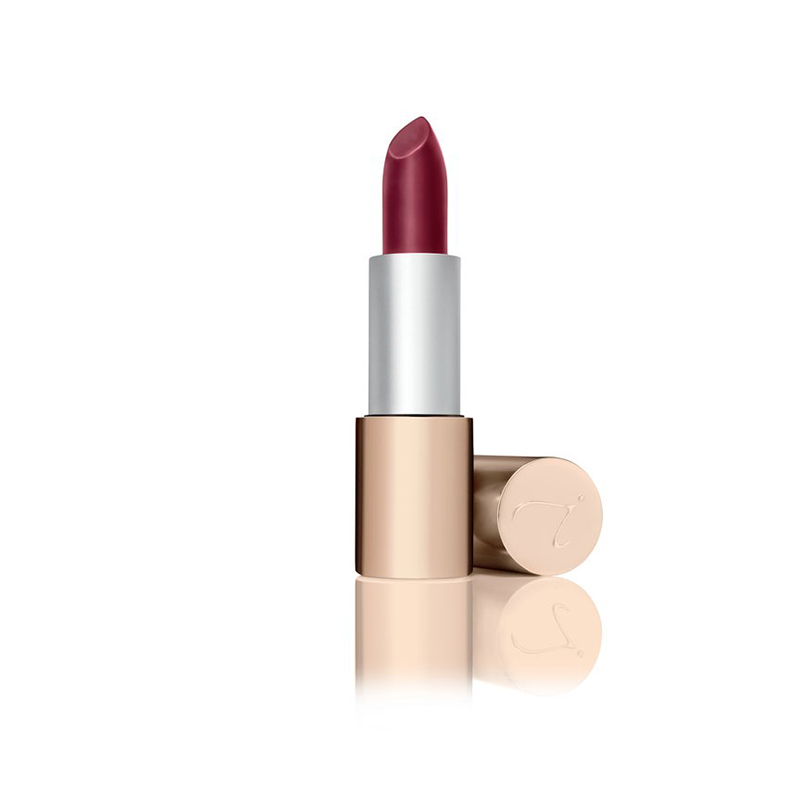 • 15 stylishly chic shades glide on for a creamy matte finish. • Antioxidant-rich Moringa Oil soothes and nourishes. • Unique blend of waxes and oils softens, protects and hydrates. • Tahitian Vanilla and Blackberry offer a subtly sweet flavor and fragrance. • Sleek rose gold bullet tube features a magnetic closure.